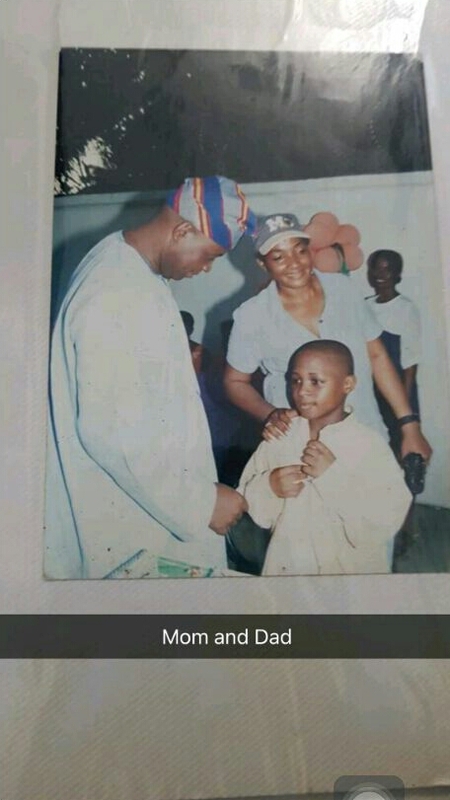 Davido gave his fans an epic throwback into his past today (Dec 21), when he shared a childhood photo of himself and his parents through his Snapchat account. The 30 Billion star man, appeared to be cute and ruddy from a a very tender age as he was spotted in one of his stylish postures while standing with his beloved parents. 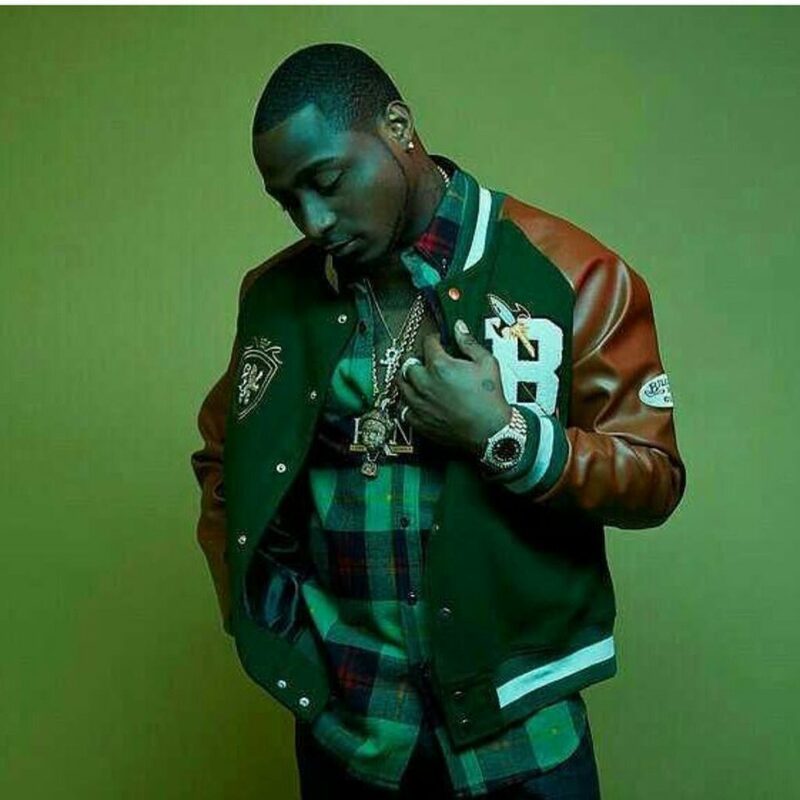 Though he did not attach a precise date to it, Davido looked like he was on his way to teenage life in the picture as he swagged up his shirt like the star man that he is. The award winning “Fall” crooner is rounding up plans for his highly anticipated 30 Billion concert at Eko Hotel on the 27th of December.